As the Live Music Capital of the World, it is our responsibility to give back to the musicians who make that title a reality. When, on any given night, you can catch incredible talent, it’s hard to believe that many of these musicians work multiple jobs and lack access to basic healthcare. Health Alliance for Austin Musicians (HAAM) addresses this issue through offering affordable healthcare to low-income working musicians. On Tuesday, September 1, Austin will celebrate the 10th annual HAAM Benefit Day to help grow the organization’s mission. With over $400,000 raised in 2014, HAAM has again partnered with more than 300 businesses that will donate 5 percent of proceeds from food, drink, retail, and services to HAAM. Below, we outline top talent performing at HAAM Benefit Day. With our curated list of must-see acts, we narrow down the 170-plus performances taking place Tuesday from 6 am to 2 am (almost a solid 24 hours!). Whether you need a pick-me-up before work, an excuse to have a melodic lunch, a happy tune for happy hour, or a late-night boogie excursion, we guide you through the beloved event so you can pay homage to the musicians who keep Austin alive through song and dance. This teenage brother-sister pop band has been receiving high praise from the likes of Wired, NPR Music, and Nylon for their cheerful EP Get to Know. Grab a coffee or juice from Whole Foods on your morning commute and let the infectious sounds of Charlie Belle jumpstart your morning. 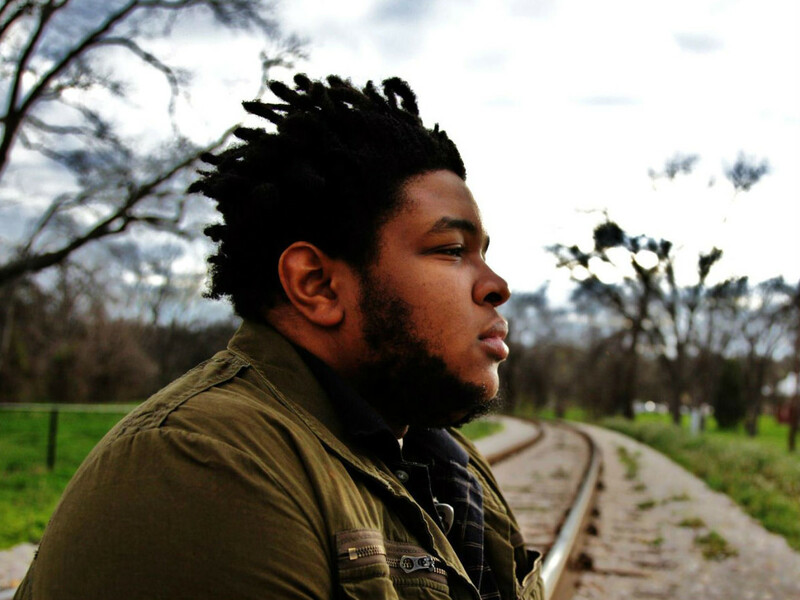 Singer-songwriter Choffel reminds listeners of an indie-pop version of Erykah Badu, peppered with Texas soul. After competing on The Voice, Choffel continues to impress audiences with her playful and at-times eerie music. The eight-time Austin Music Award winner will make an appearance at Whole Foods, giving listeners a taste of her bilingual approach to songwriting. With tracks ranging from mellow folk to high-energy cumbia, Chavez is a must-see during HAAM Benefit Day. It doesn’t get much more fun than experiencing a Sweet Spirit performance. 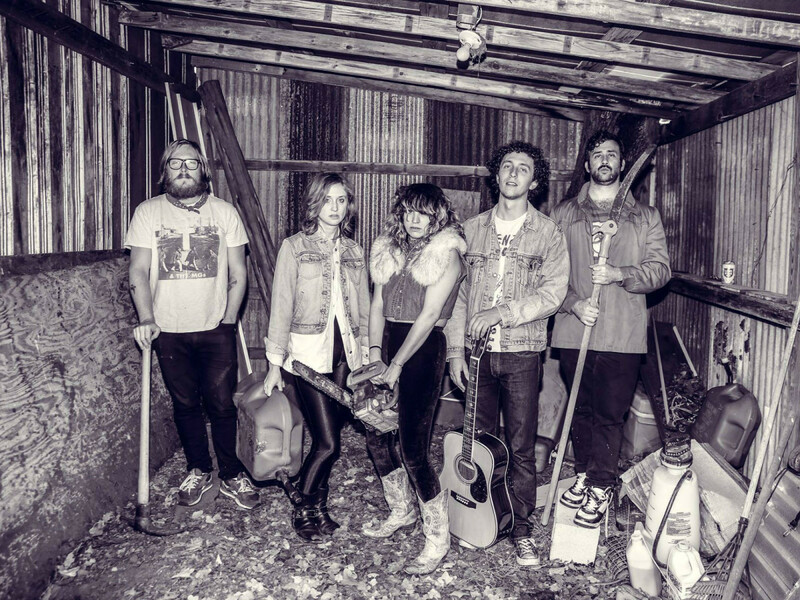 The upbeat country-rhythm-and-blues-rock-fusion group, led by vocalist Sabrina Ellis, will make you smile and inevitably leave you dancing in your boots. The sweet and soulful James reveals an intimacy within his lyrics. 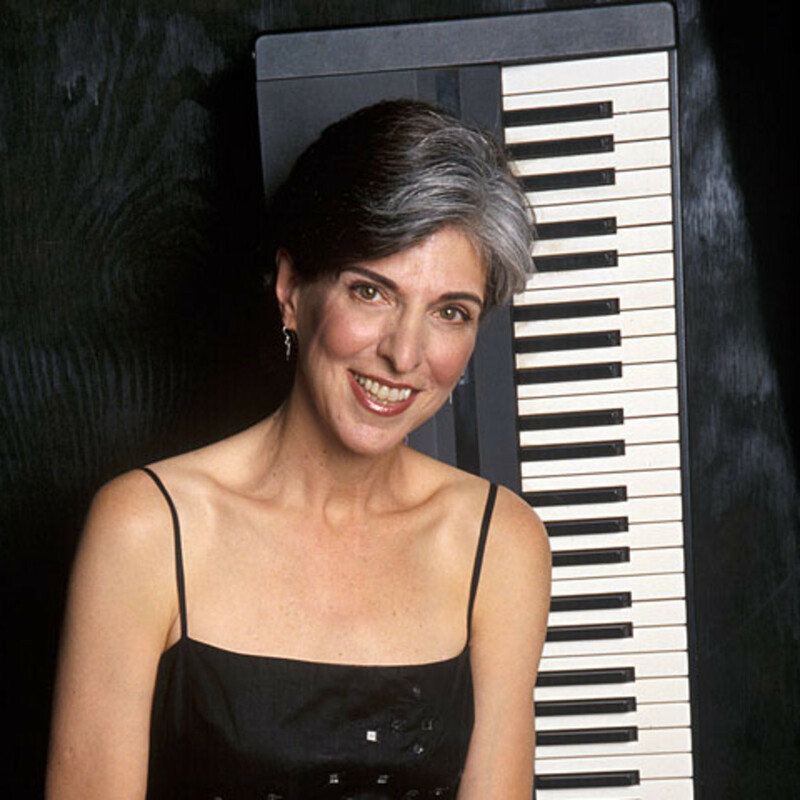 Creating an emotional connection through his expressive music, visit Stella San Jac and be moved by this musician’s immaculate talent. With Holy Mountain shuttering soon, check out its HAAM showcase featuring Hired Goons, Fountain of Youth, Chancellor and Yuma. Yuma will bring you approachable, indie-psych rock. Doors open at 7 pm and the collection of performances will go well past midnight. 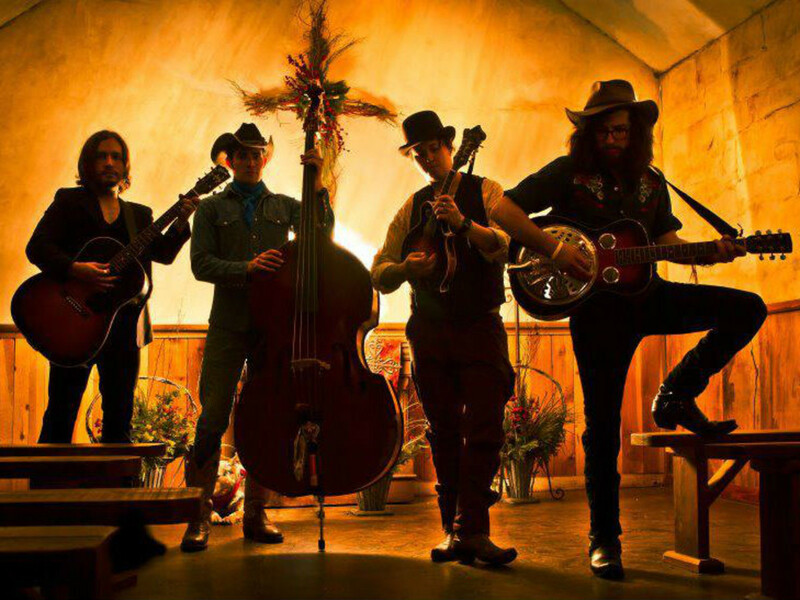 If you’re in the mood for something a little heavier, hit up Hotel Vegas for some good ol’-fashioned rock ’n’ roll with The Zoltars, Gospel Truth, Telepods, and “Texas rock for country rollers” from Loteria. It’s singer-songwriter night at Stay Gold and guitarist and vocalist Brostad will cap the night with her rich lyricism, creating a perfectly relaxed Tuesday evening. 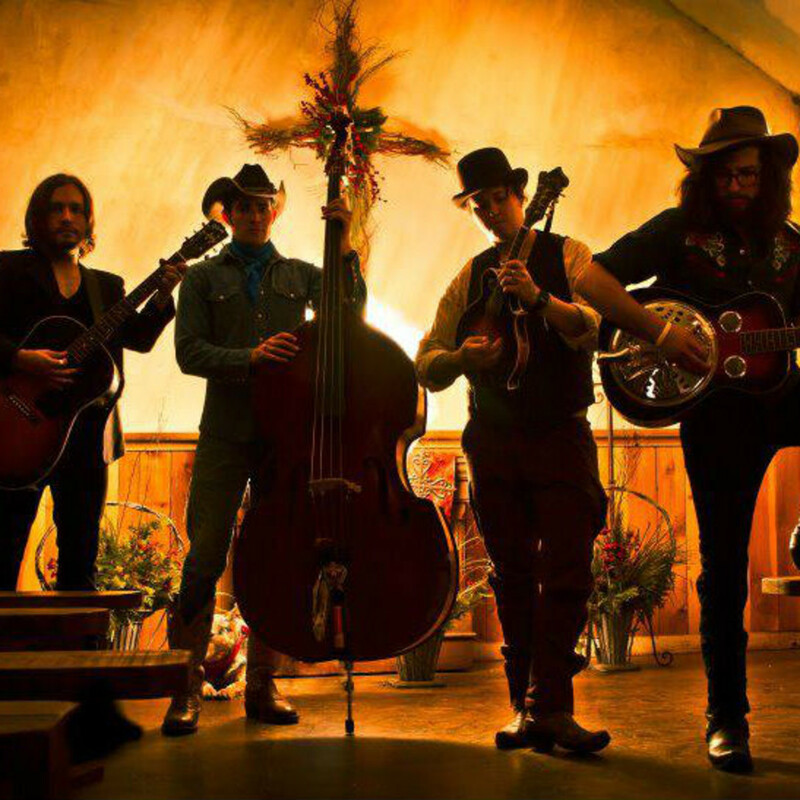 Head out to hipster honky-tonk dive The White Horse for some two-steppin’ swing. Herring will keep dancers moving to her classic country sound, but will also entertain those less inclined to join the dance floor. Americana musician Gaar will join internationally acclaimed blues singer Milligan, who has recorded on more than 30 albums and toured with the likes of James Cotton, Edgar Winter, and the late great B.B. King. Don’t miss out on this incredible performance at this unique location. This fiddling charmer is the son of Austin music legend Champ Warren. In other words, music runs through his veins. He’s a master on the strings but also a stellar songwriter, accented by warm and stylish vocals. 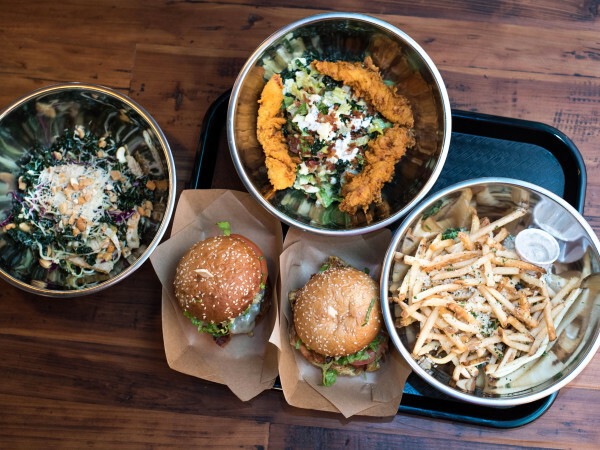 Graham has been an Austin staple for decades. He’s been named an Austin Musician of the Year and is an Austin Music Hall of Fame inductee. His gritty vocals and masterful guitar skills make him an artist to watch at this year’s event. Swing like there’s no tomorrow with 8 1/2 Souvenirs. This jazzy and cheerful group will seduce audience members to join the fun and try their hand at the Charleston, the Jitterbug, or whatever the mood warrants, no judgment. Grab a pint and a date and listen to the raw, hard-hitting sounds of Dirty River Boys, whose music is a mix of rock ’n’ roll and folk. Rock band Vallejo starts the evening at 9, so make a night out of it with ABGB’s delicious food (and beer) offerings. The Continental Club and its upstairs, more intimate venue The Gallery, will host a handful of talented acts during HAAM Benefit Day. 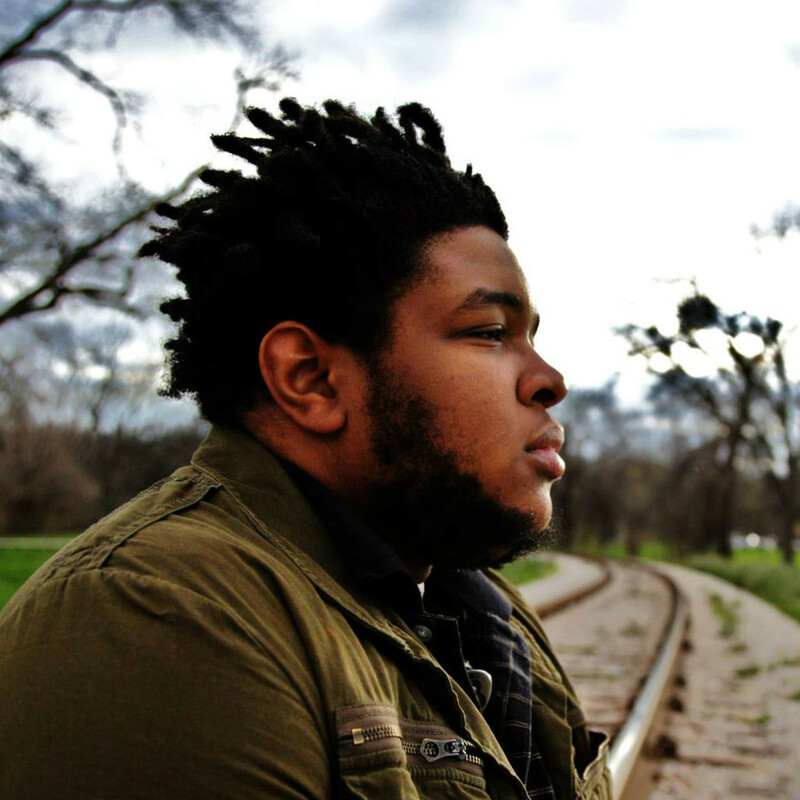 Ephraim Owens is our top pick because of his mind-blowing trumpeting that takes funky-jazz improvisation to another level. Esteemed musician Alejandro Escovedo plays downstairs at 10 pm and Austin-favorite James McMurtry will start the night off at 8:30 pm upstairs. Seeing pianist Forsyth’s hands expertly fly over his keyboard is one of Austin’s treasures. While he sits in with some of Austin’s best musicians, don’t miss your opportunity to see his own band in action. Well-known for backing up Merle Haggard on guitar, we’re lucky to call Volkaert one of Austin’s own. The Grammy winner takes you on a wild adventure with his guitar riffs that will make you jump up and tap your feet. The youthful country vibe to Julian Acosta’s music is just one of the many reasons to head up to the 26 Doors Shopping Center and kick back with the clear twang of his voice. 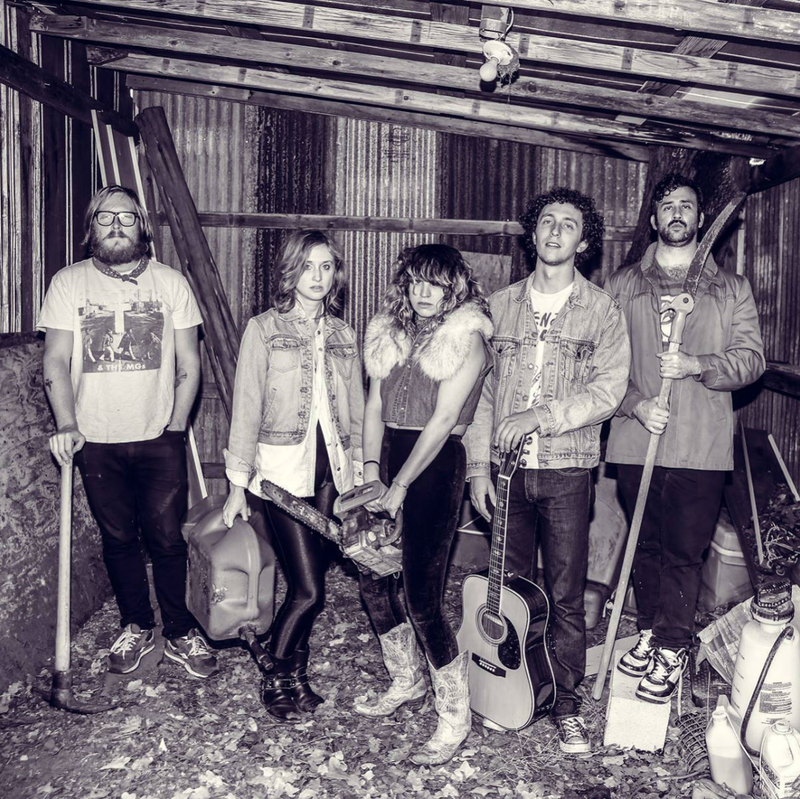 With a little bit of rock, a little bit of country, and a whole lot of blues, Beth Lee & The Breakups wholeheartedly capture the retro-rockabilly look and sound. 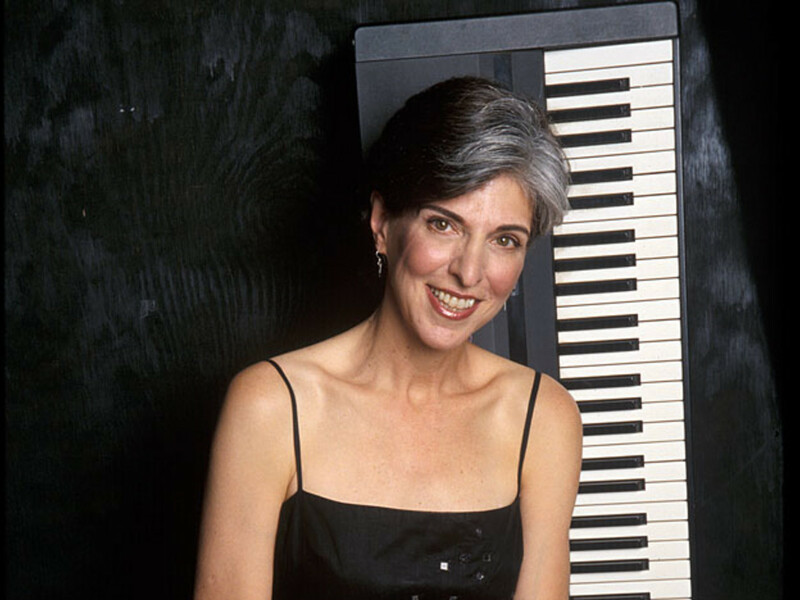 Marcia Ball has made her mark in the blues world with her husky vocals and adept piano playing, garnering many awards over the years. The soulful, Texas-born, Louisiana-raised singer takes listeners back in time, to simpler days of front porch loungin’ and lemonade sippin’. Love & Chaos is made up of country singers AJ Vallejo and Kendall Beard. The duo leans more towards the pop side of country and excels with stories of love and heartache. Participating businesses donating 5 percent of proceeds to HAAM include La Condesa, Easy Tiger, Elephant Room, Sway, Amy’s Ice Creams, Tacodeli, Cenote, Home Slice Pizza, Birds Barbershop, and Lamberts Downtown Barbecue. Check out the HAAM website for the full list of participating businesses, as well as musicians and venues. Find the HAAM Benefit Day app on the App Store and Google Play Store.